New: Laura Mercier Flawless Contouring Palette | Top Beauty Blog in the Philippines covering Makeup Reviews, Swatches, Skincare and More! 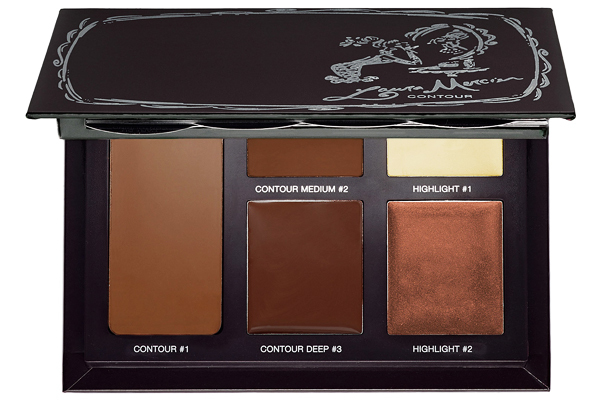 Through her artisan lens, developed over years of working as a professional makeup artist, Laura has carefully chosen these neutral shades in a darker range that help sculpt the face. The key to everyday contouring is to be discrete. 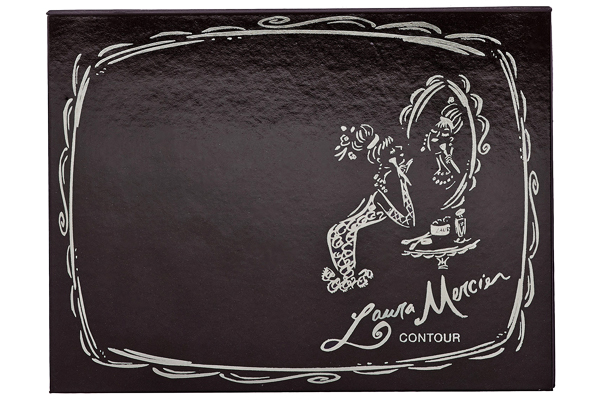 Laura’s Contouring Palette is designed to define and highlight your features with five delicate, but buildable crèmes. The extraordinary formula is more blendable than typical contouring powders, allowing for a natural, flawless, fool-proof application every time. Perfect for the Mediterranean girls! 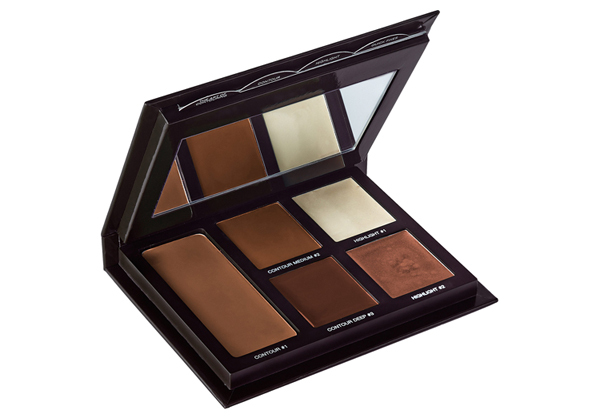 I'm yet to jump on board the contouring train, but this compact is as good excuse as any!